Each service starts off with singing. South Bay Bible Church has a full band with a variety of musical styles. You will notice the band and worship team plays a mix of updated hymns along with current songs and choruses. A Volunteer Minister will welcome and greet the congregation with an inspirational thought and prayer. At that point, our Pastor gives a 30-35 minute message designed to be relevant, inspirational, and useful to daily life. Join us this weekend for a special look into God's Word! When you feel Down & Out, you may be down, but you’re never out. There’s still hope. Sure, you may be behind. It may be the bottom of the ninth, but there is still a chance to turn this game around. 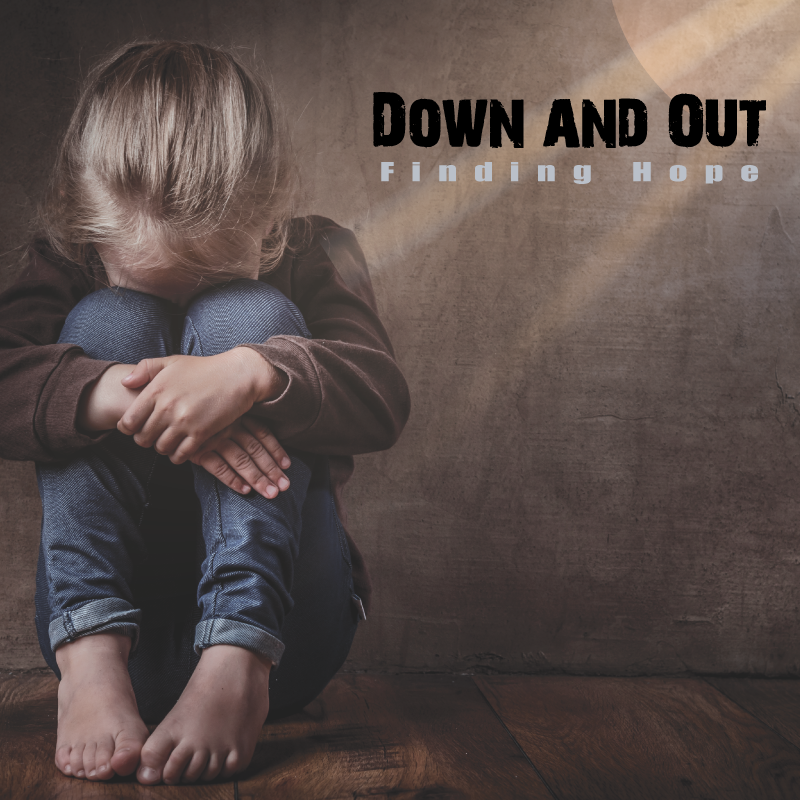 Join us at South Bay Bible Church, 578 Montauk Highway, East Moriches, beginning Easter weekend, Saturday, April 20, at 5:00 p.m. and Sunday, April 21, at 9:00 and 11:00 a.m. for a new teaching series: Down & Out: Finding Hope. If you’ve ever fallen behind in life, it’s likely you’ve experienced the stubborn darkness of depression. According to the World Health Organization, 300 million people suffer from depression around the world. “This series offers a fresh look and new hope to the Down & Out,” said Martin Hawley, senior pastor. Anything Is Possible (Matthew 19:23-26) – April 20 and 21: Have you ever felt behind financially, relationally, or emotionally? What do you do when you feel like your life is trailing in the bottom of the ninth? If you’ve ever felt Down & Out, here’s what we are going to discover in this series: You may be down, but you’re never out. There is still hope. Sure, you may be behind. Sure, you may feel down. But you’re not out. It may be the bottom of the ninth, but there’s still a chance to turn this game around. Do This When Life Is Dark (Joshua 3:15-4:9) – April 27 & 28: When you're facing a dark moment in life, doing this one thing can bring you into the light. Memorialize what God did in the light so you can point to what he can do in the dark. What Do You Do When You Lose? (Acts 7:51-60) – May 4 and 5: What happens when there is no bottom-of-the-ninth comeback? What happens when you lose? Where can you find hope when hope disappears? You can be used even when you lose. Healing Another in the Ninth (Mark 2:1-12) – May 11 & 12: How should you respond when others face a bottom-of-the-ninth moment? It's not about saying something or doing something. It's about being someone. Learn to help someone who’s in the bottom of the ninth. 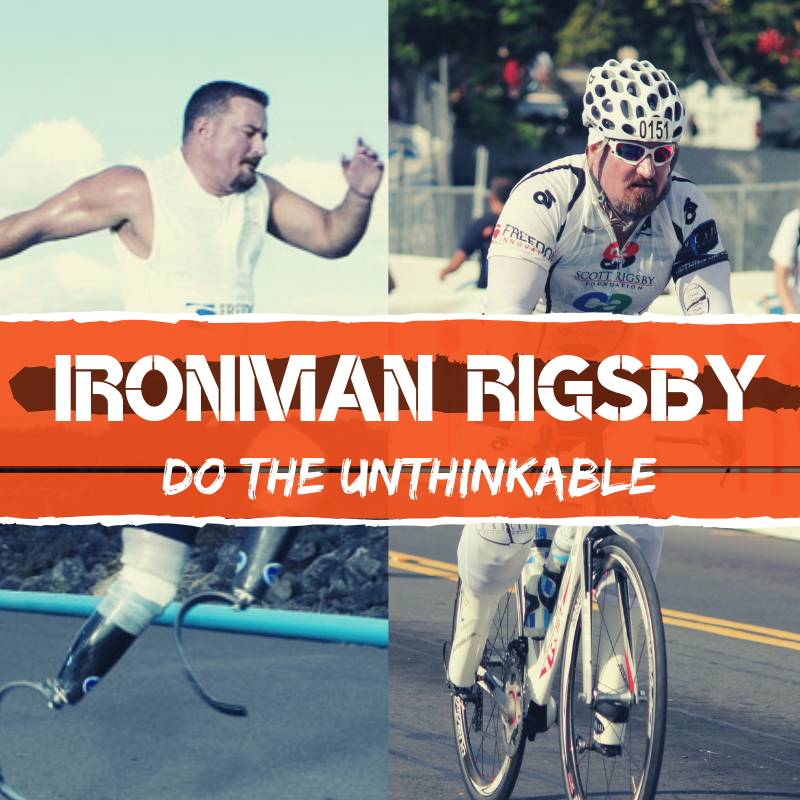 Scott Rigsby, the first double amputee to finish the Hawaiian Ironman will be sharing his message: Do the Unthinkable live and in-person at South Bay Bible Church, 578 Montauk Highway, East Moriches on Saturday, May 18, at 5:00 p.m. and Sunday, May 19, at 9:00 and 11:00 a.m. He's done more on two prosthetic legs than most have done on two "real" ones! Scott Rigsby is a double amputee who has completed more than 13 triathlons. In 2007, after 17 exhausting hours, he did the unthinkable! Scott became the first double amputee in the world to finish the grueling Hawaiian Ironman triathlon of 140.6 miles using prosthetics at the Ford Ironman World Championship in Kailua-Kona, Hawaii – the most arduous triathlon on earth. In doing so, he set another world record. Earlier in March 2007, at the ING Georgia Marathon, he set his first world record as the first double amputee in the world to finish a marathon on prosthetics, but his journey begins far from the finish line. Scott’s incredible story contains as many highs and lows as one can imagine over such a short and storied life. It is a unique journey of success and failures. It all started with a decision and the desire to never quit, no matter what, no matter how long. His story is one of overcoming challenges to achieve the unthinkable. He speaks with clarity, passion, purpose, and humor about the persistence needed to achieve what most think is beyond reach. Scott’s compelling personality and motivational message touches people in a very profound and memorable way. “You will be challenged to overcome adversity and set high goals," said Shane Jackson, Executive Vice President, Jackson Healthcare. The community is invited. There is no charge for this event. Tickets are not necessary. The event is indoors and takes place rain or shine. Change a life. Invite a friend. For more information visit http://www.southbaychurchli.org/scott. We all know what’s required to fall in love . . . a pulse. Falling in love is easy, but staying there, that’s something else entirely. 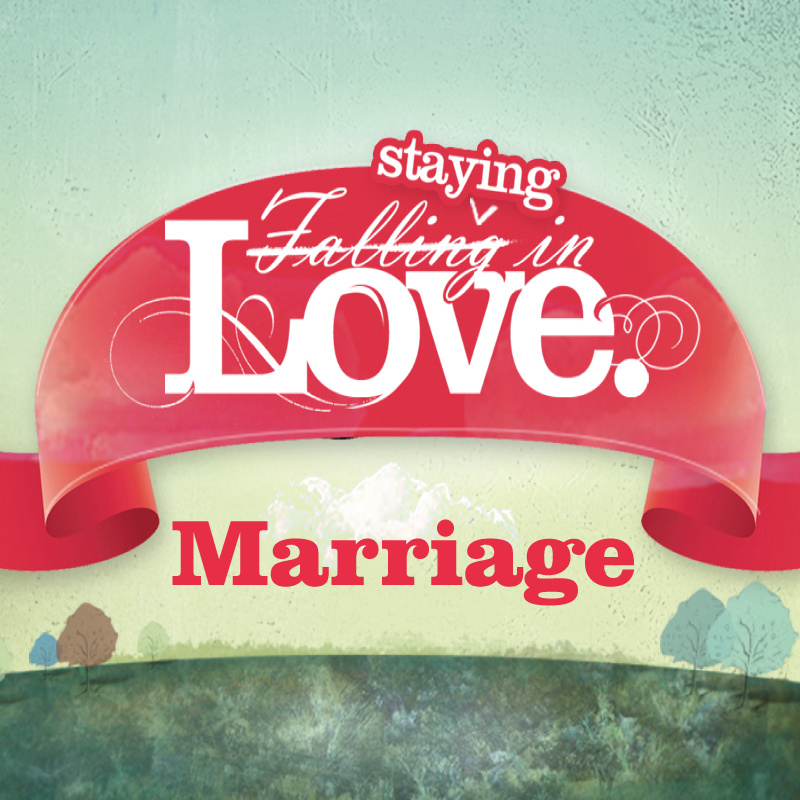 South Bay Bible Church, 578 Montauk Highway, East Moriches, is pleased to announce a new teaching series starting Saturday, May 25, at 5:00 p.m. and Sunday, May 26, at 9:00 and 11:00 a.m., entitled Marriage: Falling in Love. Staying in Love. With more than a thousand matchmaking services available today and new ones springing up all the time, finding a romantic match is easier than ever. But staying with the one you’ve found seems to be the real challenge. The Secret to Staying in Love (john 13:34; Ephesians 5:21) – May 25 & 26: Make love a verb. It's a verb ... not a noun. We are to love and submit to one another as Christ loved us and submitted himself for our sake. It's never been easier to fall in love and never been harder to stay in love. Is it even possible for two people to be happy together forever? Yes. Over 2,000 years ago, Jesus gave us the foundation for enduring love. In this message, Pastor Hawley reveals the simple, yet powerful, principle. Blueprint for Marriage (Philippians 2:3-8) – June 1 & 2: Relationship comes before rights, rank, or respect. Do you remember what it felt like to fall in love? How you would do anything for that person? What happens to those feelings? Falling in love comes naturally. But staying in love requires a plan. While many couples just endure their marriages, in this message, Pastor Hawley shares a blueprint for maintaining, and even growing, those feelings over time. What’s Love Got to Do with It (Proverbs 4:23) – June 8 & 9: Your ability to stay in love has as much to do with the condition of your heart as it does the behavior of your partner. What's in you is coming out, so pay attention to what's in you. What happens after I do? How can the person to whom a woman gave her deepest vow become the person she despises most? How can the beautiful woman a man couldn't stay away from become the person he can't stand to be around? In part 3, Pastor Hawley dispels a common myth about why we fall out of love and exposes the true problem. The Gaps in Marriage (1 Corinthians 13:4-7) – June 15 & 16: Staying in love requires believing the best. What's different about people who stay in love? What is their secret . . . their magic formula? They've learned what to place in the gaps between expectations and reality. To wrap up this series, Pastor Hawley shares this secret from a part of the familiar Scripture passage, 1 Corinthians 13. We want your first experience at South Bay Bible Church to be uplifting and positive, so we have compiled a few commonly asked questions. If you have a question that is not listed, please email your question to info@sbbcli.org, and we will do our best answer your question within a day or two. We have two Sunday services: 9:00 & 11:00 a.m.
We also have services online anytime. We also have Community Groups that meet throughout the week at various times. What can I expect at a South Bay Bible Church service? We start off with singing. 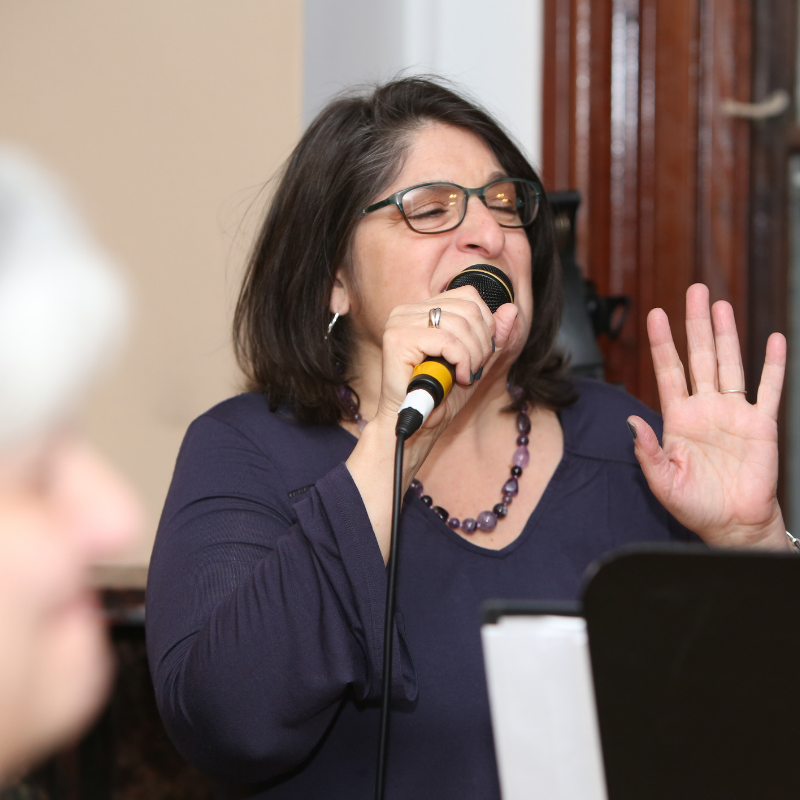 SBBC has a full band with a variety of musical styles. You will notice the band and worship team plays a mix of updated hymns along with current songs and choruses. A Volunteer Minister will welcome and greet the congregation with an inspirational thought and prayer. At that point, our Senior Pastor gives a 30-35 minute message designed to be relevant, inspirational, and useful to daily life. We end with a few announcements for the week, offering, and usually a special song. Walk in the doors at SBBC, and you will see a wide variety of clothing choices, from shorts and flip-flops (in the summer of course) to dresses and ties. Be comfortable! The pastor does not even wear a coat and tie! What's most important is that you come to meet with God, lean in, and listen to what He has to teach you. We want the service to be our gift to you and for you to leave knowing God loves you, and it's not about what you wear. What is your Children's ministry like? We have a nursery for newborns to four years old that begins 15 minutes before the Sunday morning service. We also have Kid's Club for kindergarten through fifth grade that begins after the music during the Sunday morning service. After the music, we call all the children forward in the service, pray for them, and send them to the Kid's Club area with trained teachers for a lesson on their level. We take the safety and security of your child very seriously. All children's workers undergo a full criminal (national) background check. What is the best way to get involved at South Bay Bible Church? We have five ways you can get involved in the church right away. First, let us WELCOME you to one of our regular services on Sunday at 8:00, 9:30, 11:00 a.m., 4:00 p.m., or online anytime. Second, CONNECT with us in the orientation class, which is offered one time every month. The time and place is on the church calendar and announced at our services. Third, GROW with us at a Community Connection group. These are groups of eight to twelve people who meet weekly to study the Bible and live life together. Fourth, SERVE with us by joining with a church ministry team. Fifth, INVITE someone to church or win someone to Jesus. Click on the Welcome, Connect, Grow, Serve, and Invite links for more information in each of these areas.